Today we looked at Matthew 15 vs 11 and James 3 vs 1 – 12. If you have a tube of toothpaste and squeeze it all out it creates a mess. If someone asks you to put it back into the tube, you can’t! Think about this: have you ever said something to someone that you wish you hadn’t? Our words can be like the toothpaste as when they are not used with care they can create a mess! Once something is said it cannot be reversed. Careless words can leave a scar. What we say is usually determined by our hearts and by praying to God and asking for His help, He will help us to control our tongues and make room for words of love, hope and faith. By using encouraging words, people’s hearts and minds are healed. They also allow us to learn how to speak the way God wants us to. Today we looked at Hebrews 12 vs 1-11. We learnt that Christian life is like running a race. Our focus and goal is to honour God by doing our best to please Him with our thoughts and actions. 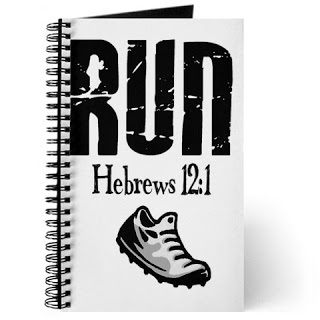 Just as running with a bag can slow a runner down, our sins (as baggage!) 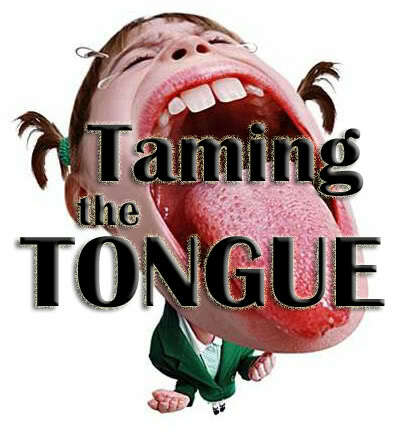 can get in the way of us living a life that pleases God and this slows down our Christian race! Sometimes we face challenges in our lives but we need to trust in God as He will help us and will keep us on track. We learnt about Derek Redmond and the fact that due to an injury he didn’t win a gold medal at the 1992 Olympics. However he didn’t give up and kept going, managing to cross the finish line with his dad. This is called perseverance. We need to persevere during our Christian race, so that we can achieve what God wants for us. Today we looked at Matthew 17 vs 20, Galatians 3 vs 26 and Hebrews 11 vs 1. We learnt that faith is a gift from God which grows as we experience His goodness and love. Faith requires believing in God and trusting Him. To help our relationship grow we can study the bible, lead a life that makes God happy and where He is at the centre, worship Him at church, pray to Him and listen to His response. 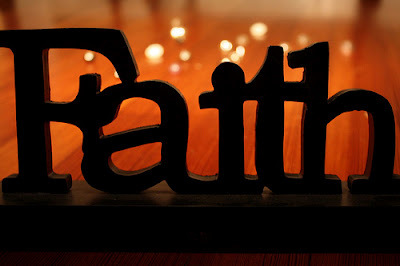 With faith we can take RISKS as it gives us strength, courage, piece of mind and self-control. If we have faith we don’t need to be afraid or worried about anything. 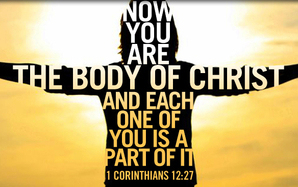 Today we looked at 1 Corinthians 22 vs 12-31. 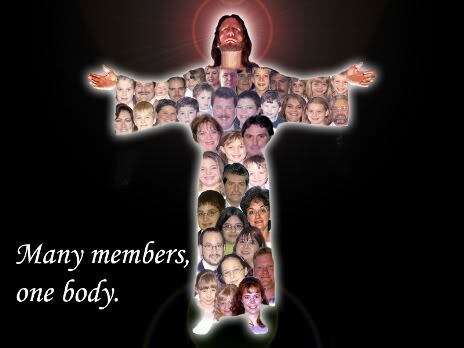 We learnt that just as our bodies have many parts (including arms, legs and a head) so does our church. We are part of the church body and have a job within it. We can use our talents to spread God’s love and words. For example, Pauline uses her mouth to preach to us and Christine uses her hands to play the organ, allowing us to learn about God and praise His name. If everyone uses their talents and works as a team, together we can achieve more as a church family.